We all know that Old Spice kills it in marketing, and I’m pretty sure we all have a favorite commercial that we aren’t afraid to revisit on YouTube. Well, it seems the masterminds at Old Spice have done it again, and this time, in a bigger and better way. To give you a hint, check out the picture below. What does this have to do with Old Spice, you ask? Well, that’s the beauty of their latest marketing campaign. 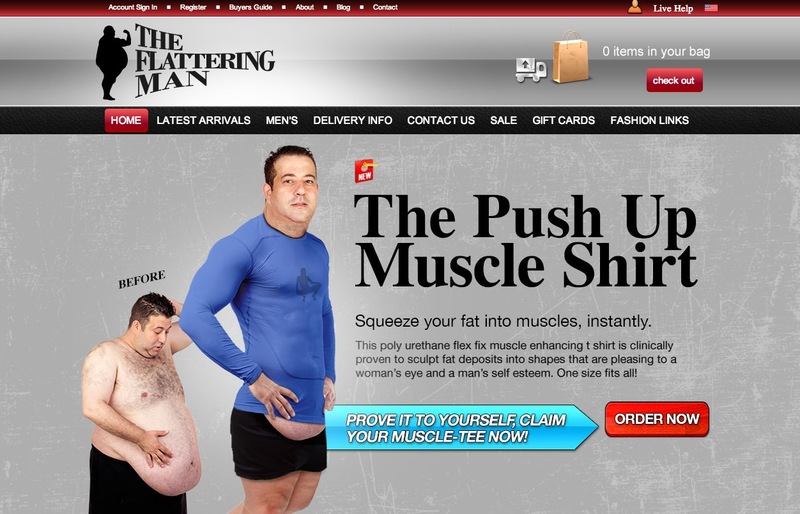 If you want to see the genius behind “The Flattering Man,” click here. The best part is, there are plenty more where that came from. This entry was posted in Blog and tagged marketing, old spice, pranks, the flattering man. Bookmark the permalink.